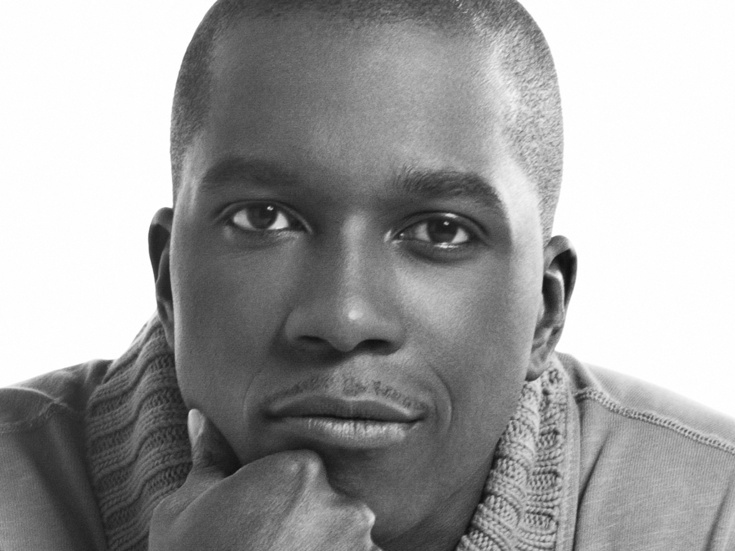 Leslie Odom Jr. originated the role of Aaron Burr in Lin-Manuel Miranda's smash hit Hamilton at the Public Theater and received a 2016 Tony Award for playing the character in the Broadway production. He made his Great White Way debut in Rent and also appeared in the original cast of Leap of Faith on the Main Stem in 2012. Other credits include the Public Theater’s rock musical Venice and the Encores! production of tick, tick...BOOM!. On screen he has been seen in Smash.